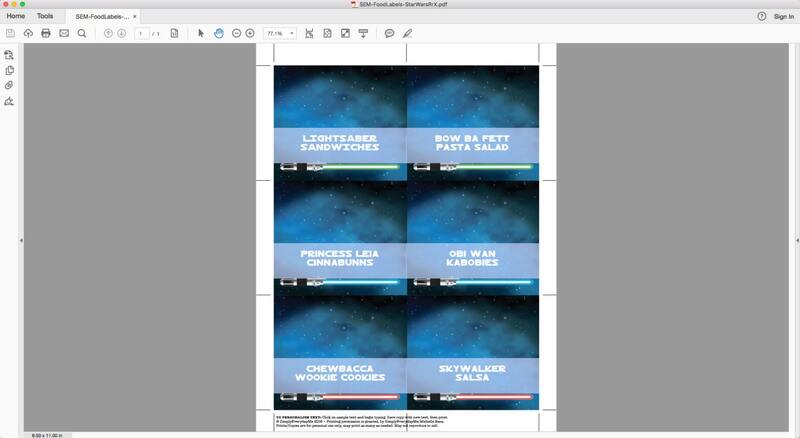 (¸.·´Personalize these STAR WARS Birthday Party Food Labels - Buffet Tags - Name Place Cards... 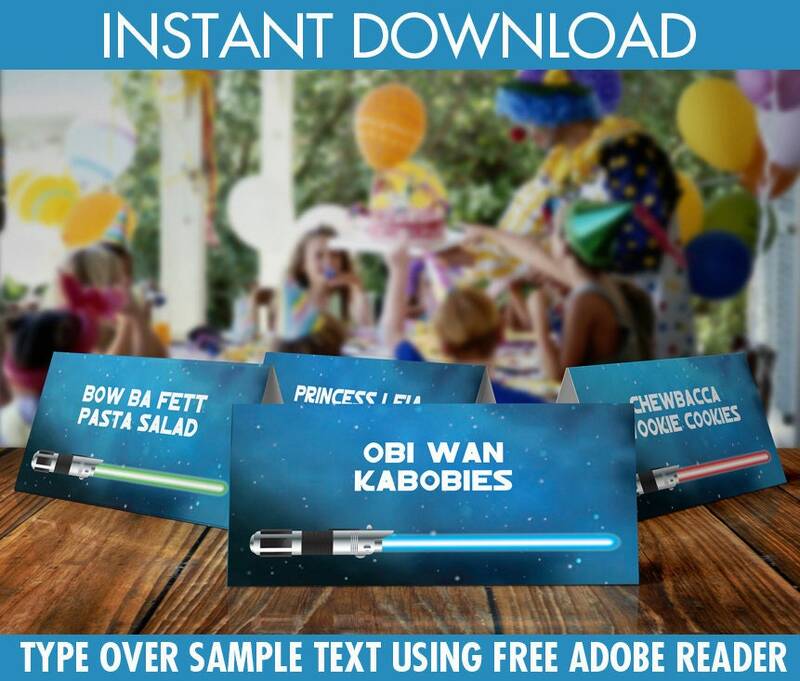 They're a delightful way to continue your party theme. 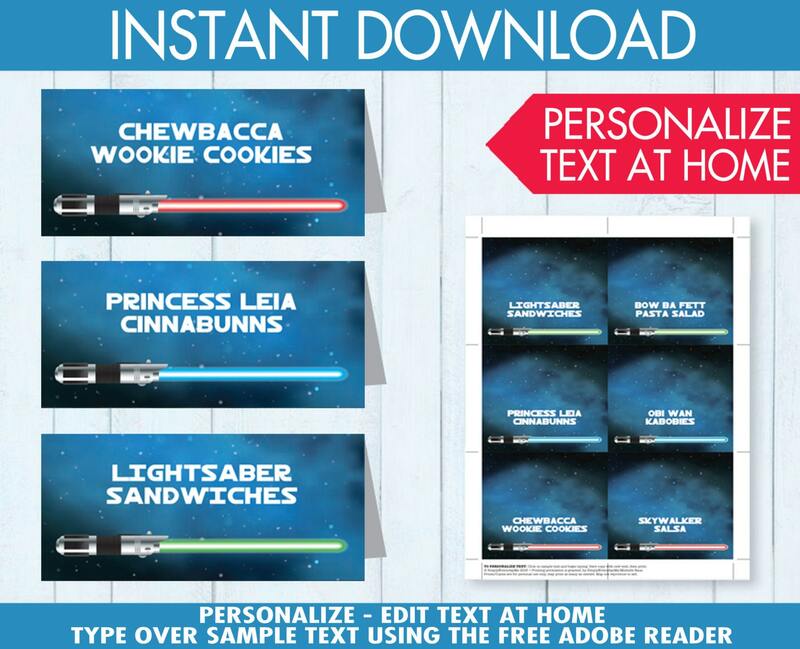 They're an easy way to personalize with your own text. 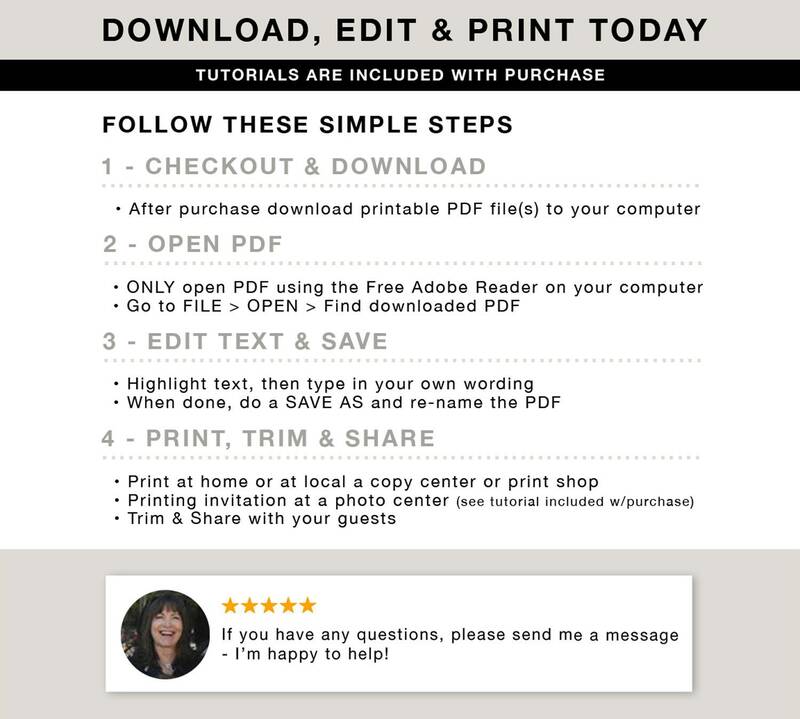 This PDF kit includes: 6 Editable Food Labels/Table Tents on ONE 8.5” x 11” pages ★ Plus Information for materials need & paper suggestions ★ A tutorial for editing text in the FREE Adobe Reader. 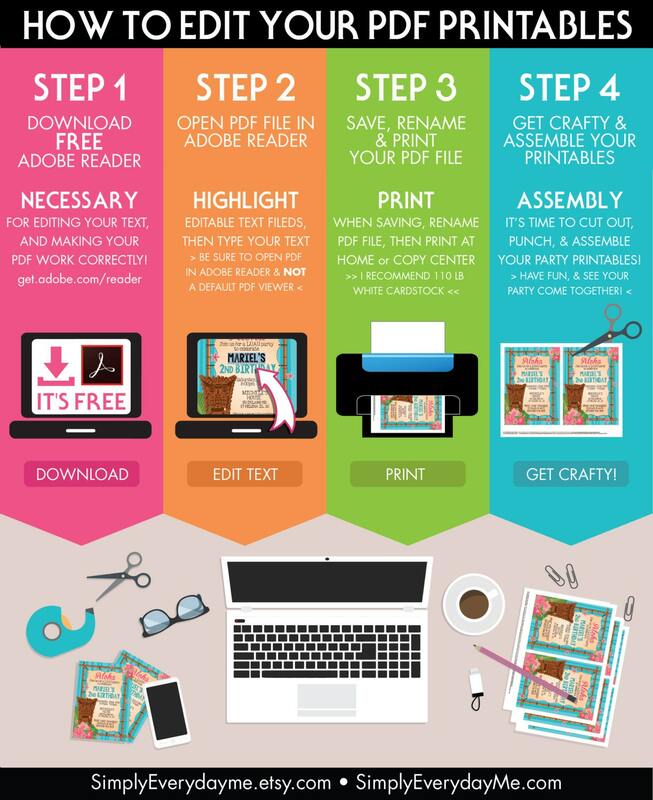 ★ To create... simply download, edit text in Adobe Reader, print, cut to size, and you're done... They really are a piece of cake to make! Loved these for my husbands party. Thank you!